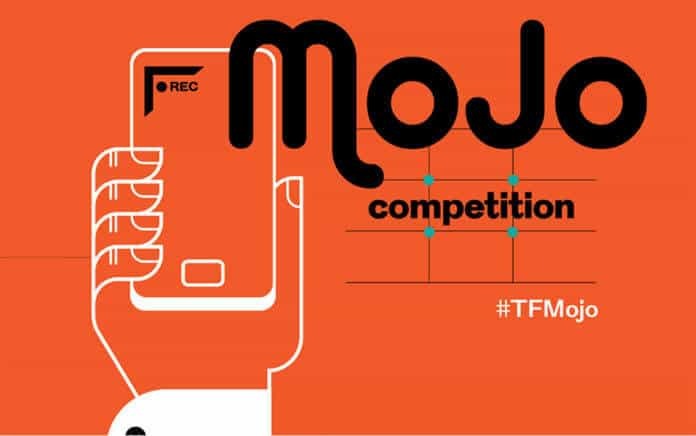 Submit a feature story or news report filmed and edited entirely on a mobile device and win a return flight to Galway, Ireland, five-star accommodation and tickets to Mojofest from 6-8th June 2019. The deadline is on 12 April 2019. The Thomson Foundation mobile journalism competition is a leading showcase for mobile journalism (‘mojo’) talent. Five runners up will also receive free access to Glen’s advanced mobile journalism online course from the Journalism Now program. Entries should ideally be in English, however, other languages with on screen subtitles are acceptable. The competition is open to entrants aged 18 or over.